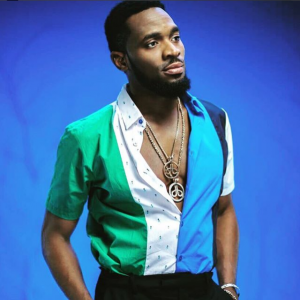 D’banj has always remained personal when he comes to his wife and son but the music artist has shared a photo of him on daddy duty. 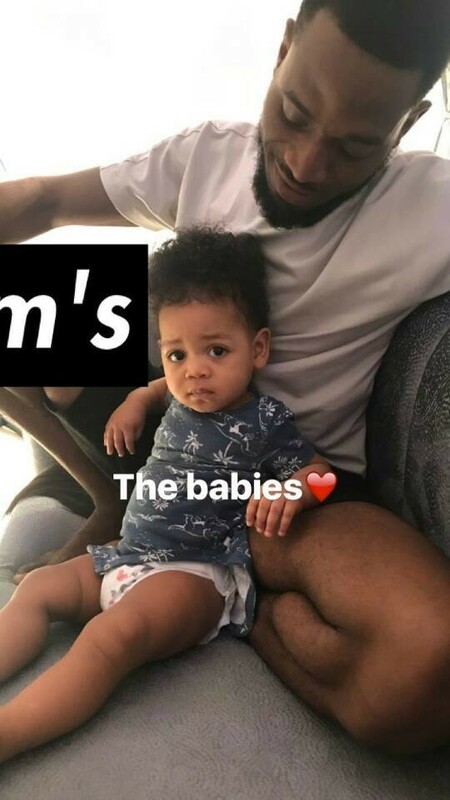 The lovely photo shows D’banj playing with his son, Daniel. You can just see the love the two share and it’s very cute. These are rare photos that the artiste seldom posts.